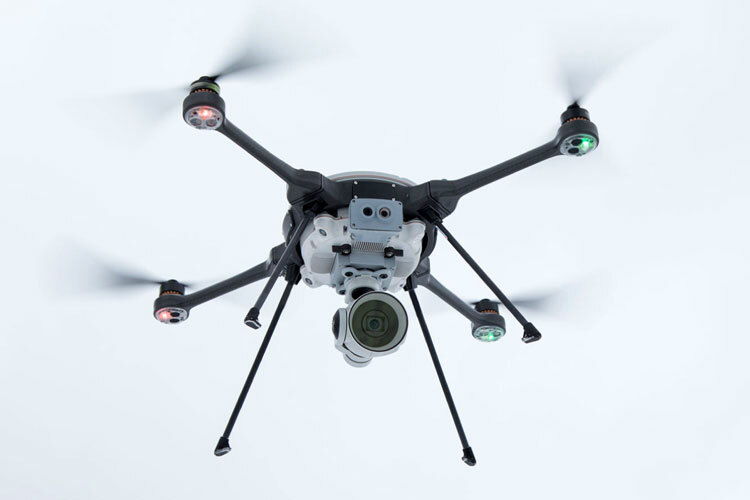 Today’s acquisition of Aeryon Labs expands FLIR’s Unmanned Systems Solutions with advanced airframes, sensors, and flight management software for government and defence customers. 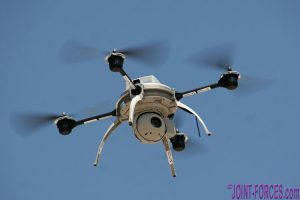 Press Release, 28 January 2019: FLIR Systems, Inc. announced today that it has acquired Aeryon Labs Inc., a leading developer of high-performance unmanned aerial systems (UAS) for the global military, public safety, and critical infrastructure markets for $200 million. 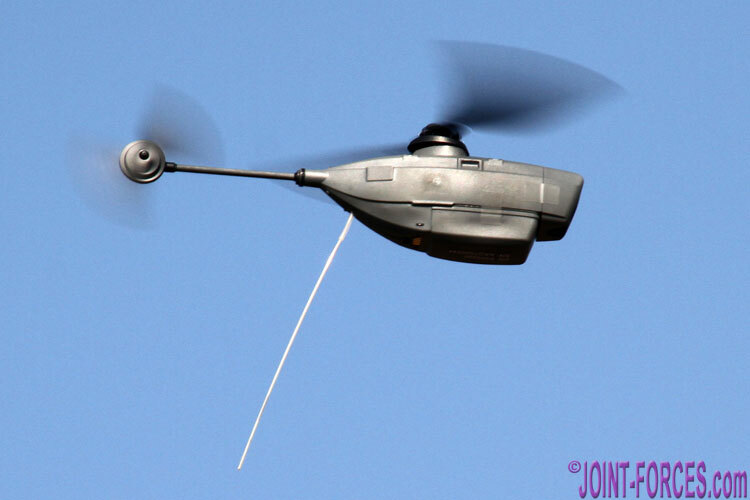 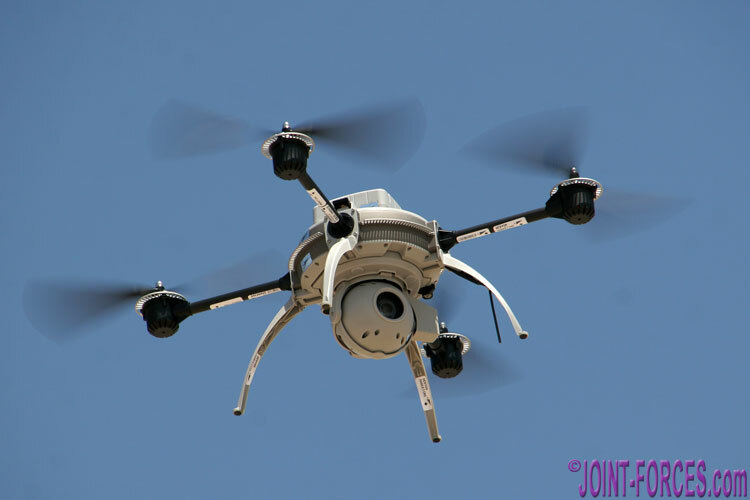 Aeryon’s vertical takeoff and landing quad-copter airframes integrate multiple sensors, including FLIR thermal technology, to provide users with immediate high-resolution intelligence, surveillance, and reconnaissance (ISR) capability.